Also Known as the Pink Revolution Marker Float . 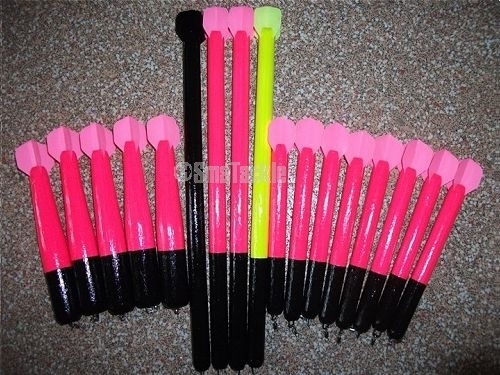 High quality value marker floats for use when angling for carp. These floats fly straight and true allowing considerable distance and accuracy to be achieved. You won't find marker floats in the UK for this price at this quality! Buy one now for this value price. A pack of 3 is available at a discounted price - 1 of each colour (see Related Products).